If you want to know how to get kids to do their chores, here are easy tips and ideas to make it happen! Household chores are boring, even for adults! Getting the dishes done just doesn’t have the same excitement as a video game. While this doesn’t mean that your kids shouldn’t have to do chores, it does explain why they may be against it. If you want to know how to get kids to do their chores, these tips will help! While this guide can’t promise they will become happy little helpers all the time, it can cut out some of the common struggles we all face. Here are 4 tips that will help you successfully get kids to do their chores. Rewards can be a great incentive for kids to get their chores done. This can be something as small as dessert after dinner, or allowance if you want them to earn it. By giving your child a reward based system for chores, they are going to be more likely to do it since they have something they are working toward. While it can sometimes be fun to change things up, being consistent may be the best solution. If your children regularly forget what chores they have to do, or they don’t know what’s expected of them, then they may just not do them at all. Give them the same chores to do every day or week, and allow them to work their chores into their routines. Make sure that you have a chore chart or some visible way of tracking chores so they are reminded of what chores they are responsible for. 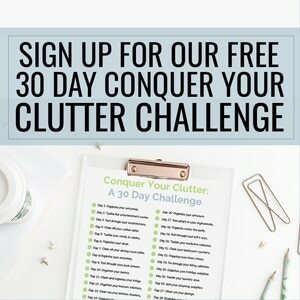 Save time by buying a chore chart or find a really cute printable chore chart. Whichever you choose, just be consistent. While you may want to tailor your chores based on age, make sure that the amount of work it takes to do the chores is the same. If one person has to wipe down counters while the other has to clean the entire bathroom, that’s not distributing chores evenly. Keep in mind how long it takes to do each task, and the amount of work involved before you give out chores. It’s okay if your three-year-old has fewer chores than your eight-year-old, but they should still have the same amount of work involved. This might sound a bit harsh, but sometimes, rewards aren’t enough to get kids to do their chores. In fact, many will just not do them and skip the reward system altogether! To make sure they want to do their chores, you need to withhold privileges they want to have. This means TV, time with friends, or something else until after chores are completed. If you have older kids, withhold the wifi password, or something else of value until their chores are done. 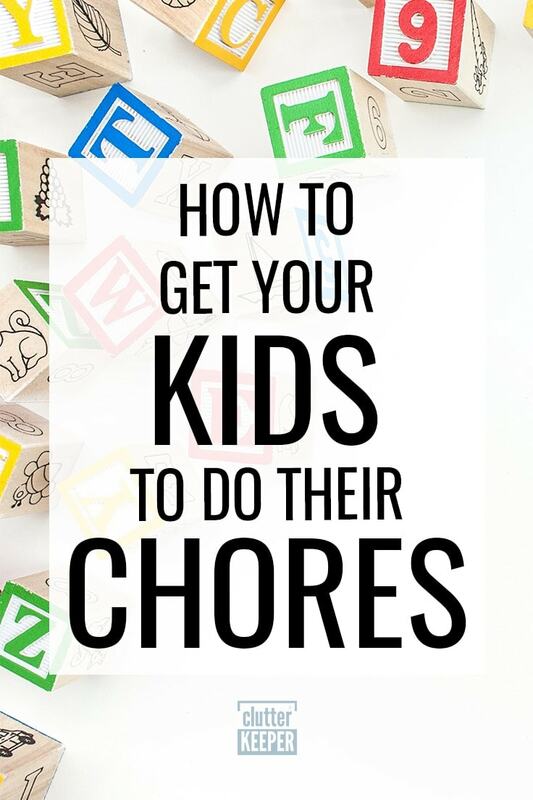 Not only is this a great way to add incentive to do their chores, but they are more likely to get them done quickly so they can earn their privileges back. Now that you have some valuable tools in your parenting toolbox, let’s look at some specific chores that toddlers and young children can do. Preschool kids and even your toddlers are more than capable of helping out around the home! 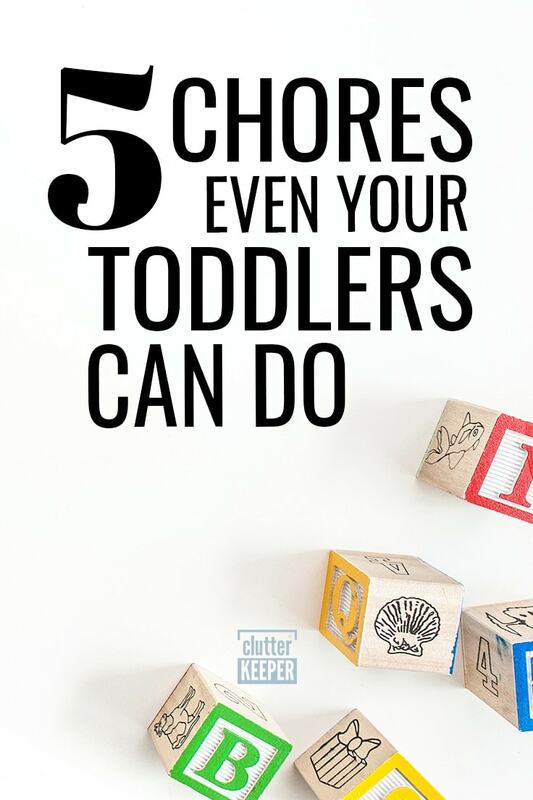 Here are 5 chores even your toddlers can do. 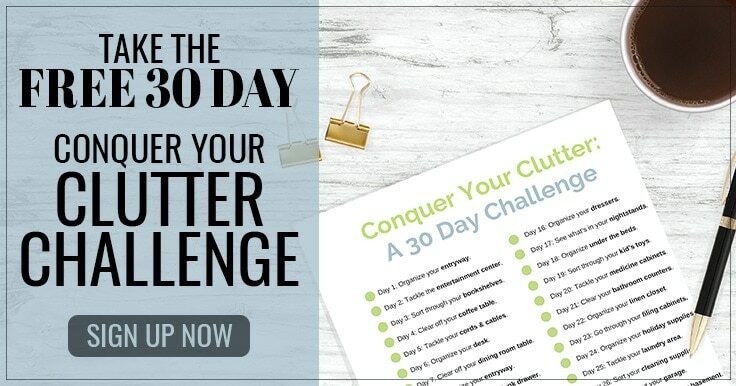 When it comes to doing work around the home, it won’t take long before you find yourself with a long to-do list and not enough time to get it all done. Instead of taking all the housework and making it your responsibility, you might want to consider sharing some of the work load. Your husband, kids, and even your toddlers are more than capable of helping out around the home! These five chores are so simple and straightforward, even your toddlers can do them. There is no reason you should still be picking up your child’s toys once they hit toddler age. Bins, baskets, and shelves can be put in place to help make clean up time easier, and allow your toddler to clean up their own toys. Put labels on the bins with pictures of the items to make it easier for them, and have them clean up their own toys each day. They may not be able to reach the top shelf, but they can help put away plastic dishes, and even some bowls and plates. Some cups and silverware can also be handled by your toddler, and you can start preparing them to unload the dishwasher as they get older. Loading the dishwasher is a bit more difficult. But even a toddler can put their plastic cups in the top rack. It may not look the best when they are done, but your toddler can make their own bed. Teach them about the proper placement of pillows, blankets, and how it should look. You may need to show them a few times before they get it right, but they should be able to get the hang of it quickly. The goal is to teach them how to do it and allow them to try to do it themselves first. Perfection shouldn’t be the goal, but rather teaching them responsibility. 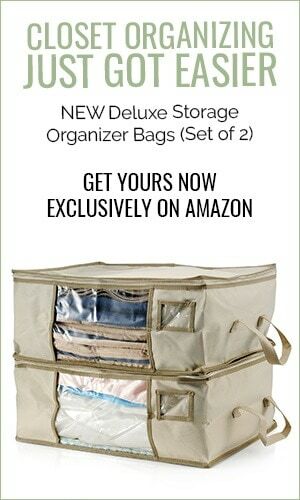 Once their clothes are folded or hung up, leave the clothes that go in the drawers to your children! You can have them separate it themselves, or you can do it for them. However, they are plenty capable of opening and closing the drawers, so let them put away their own clothes for a change. If you have clothes that need to be hung up, save those for you to do as many kids can’t reach up that high. If you have a family pet, let your child be responsible for feeding them and checking on their water bowls. Make sure they actually do it by following up behind them, but this will teach them the responsibility of owning a pet. Put a scoop in the food bin, and allow your toddler to fill it up and feed their pet. You can also make them responsible for picking up their pet’s toys and even brushing their pet too. If you assign any of these five chores to your toddler, you’ll start checking off that to-do list in less time! Getting your kids to do their chores doesn’t have to be a difficult process! Follow these tips and your kids will be doing their chores in no time. Now that you know how to get kids to do their chores, here are some more articles that will help you keep your family organized. How to Keep Your Kids Organized – This list has some fantastic tips and ideas for raising organized children. Family Command Center Ideas – Browse 13 ideas of inspirational command centers. Back to School Organization Tips – Save this post, it is timeless! You’ll use these tips every single year.